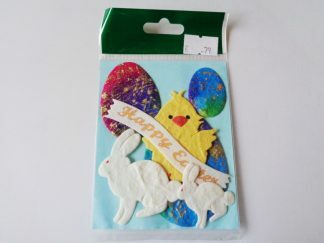 Perfect for Easter cards and religious cards. 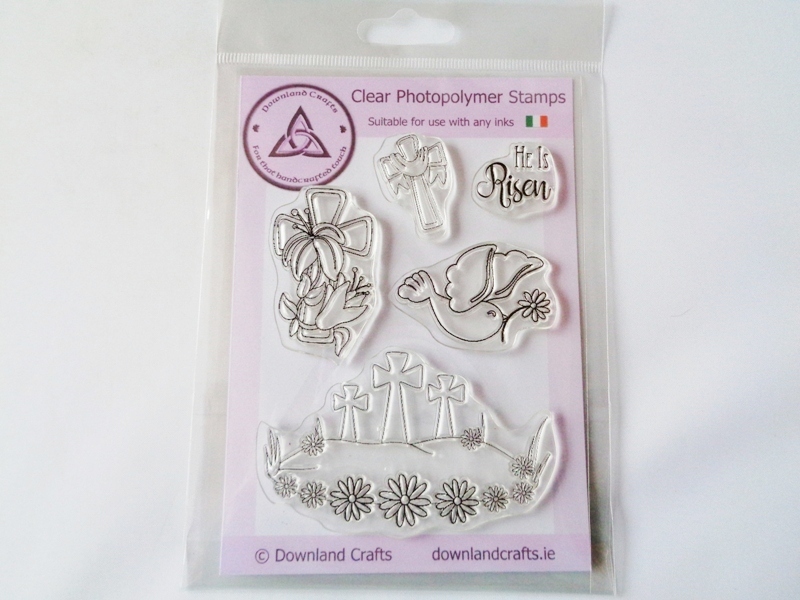 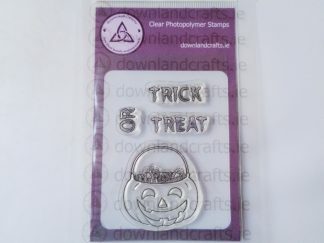 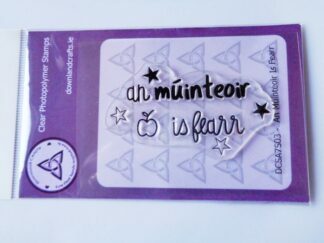 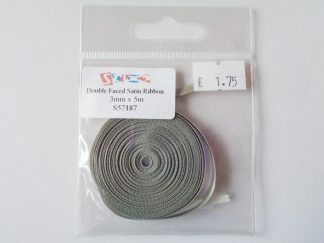 A6 size pack containing five unmounted clear photopolymer stamps suitable for Easter cards, sympathy cards and religious cards. 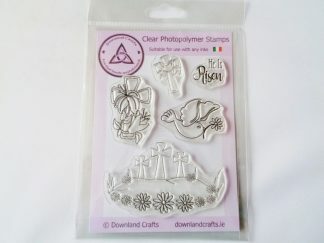 Designs include a draped cross, a floral cross, the words ‘He Is Risen’, a dove bird with a flower and a cross with flowers scene stamp. 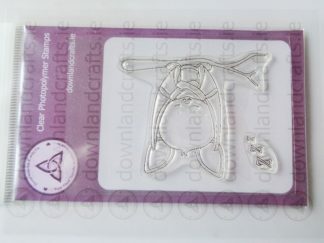 Designed by Downland Crafts. 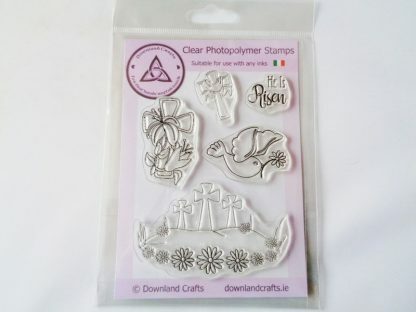 All our own branded stamps are suitable for use with any inks and come with a full angel policy allowing you to sell what you make with our blessing.